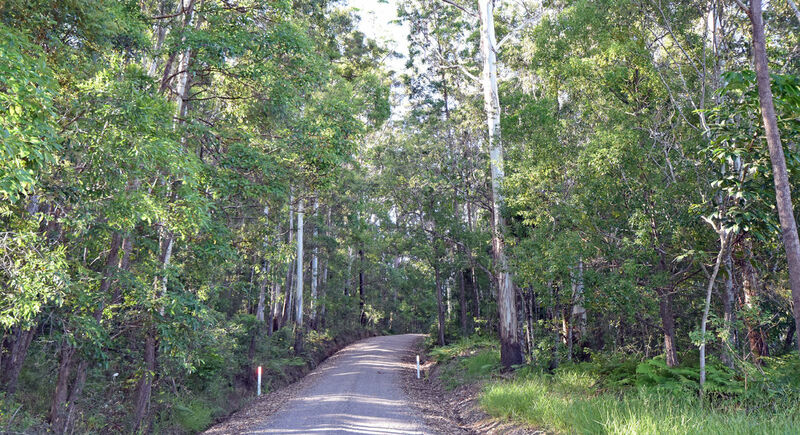 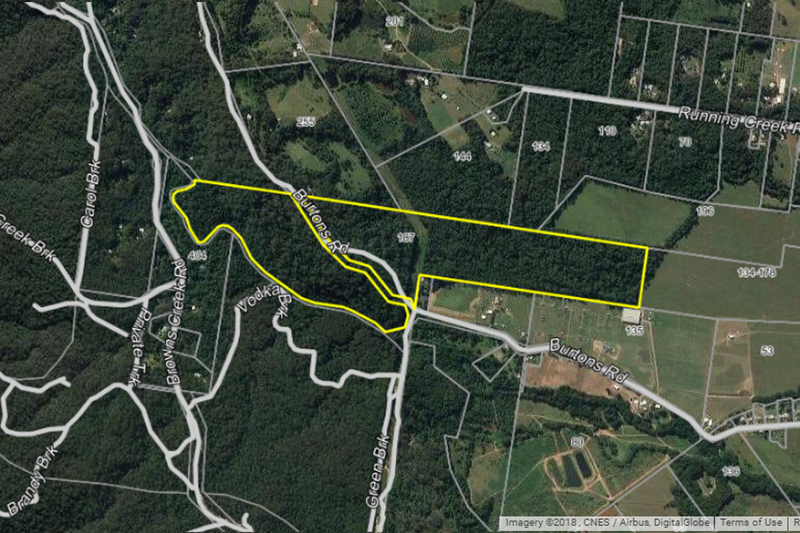 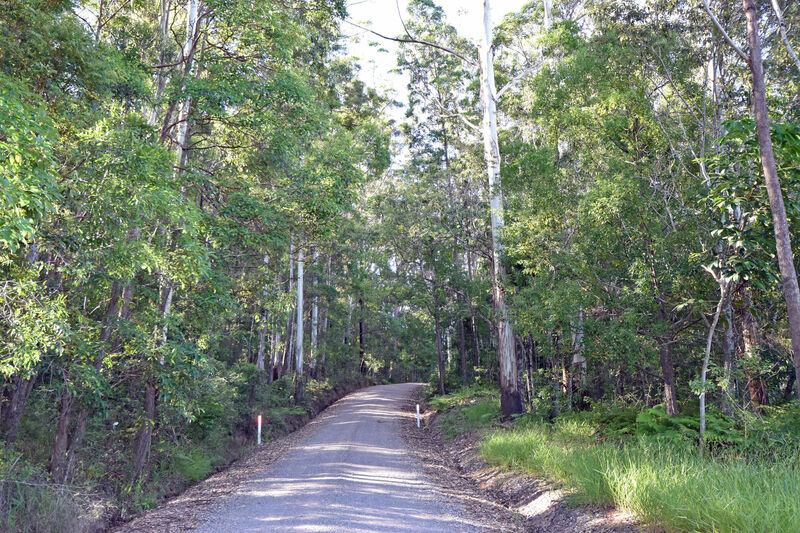 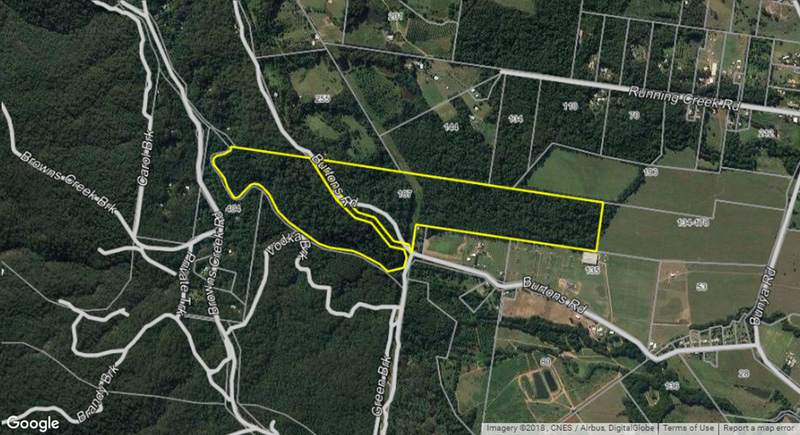 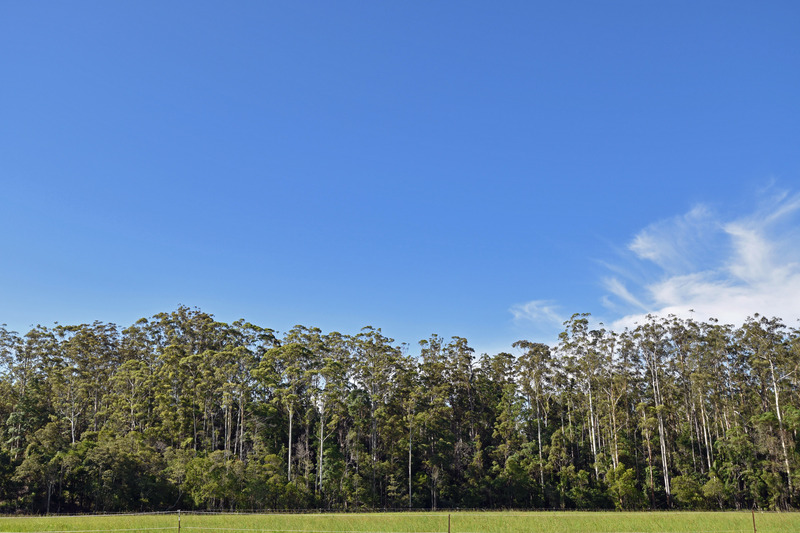 An idyllic location along a very private road in the Sunshine Coast hinterland. 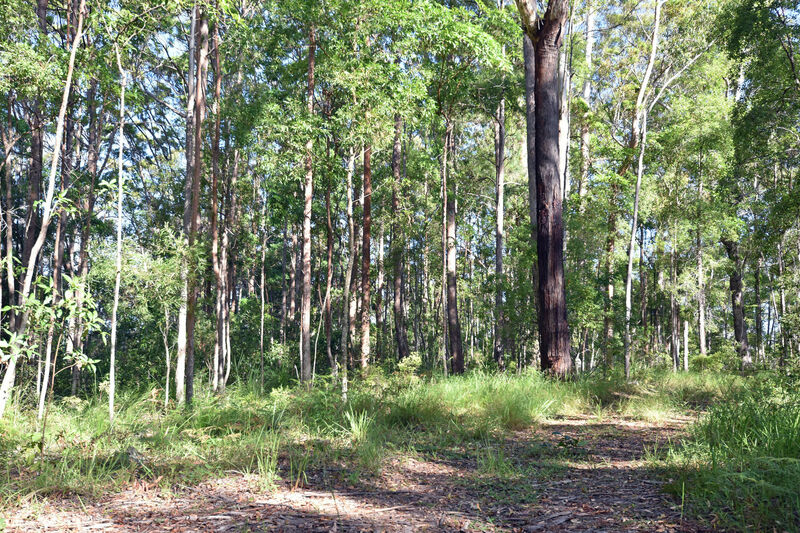 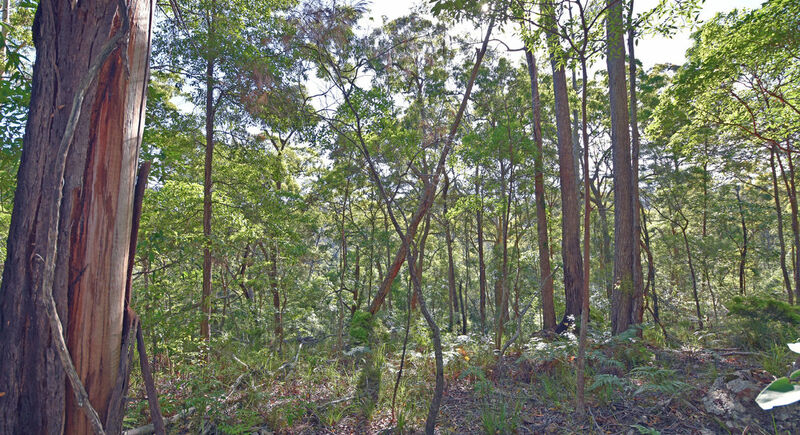 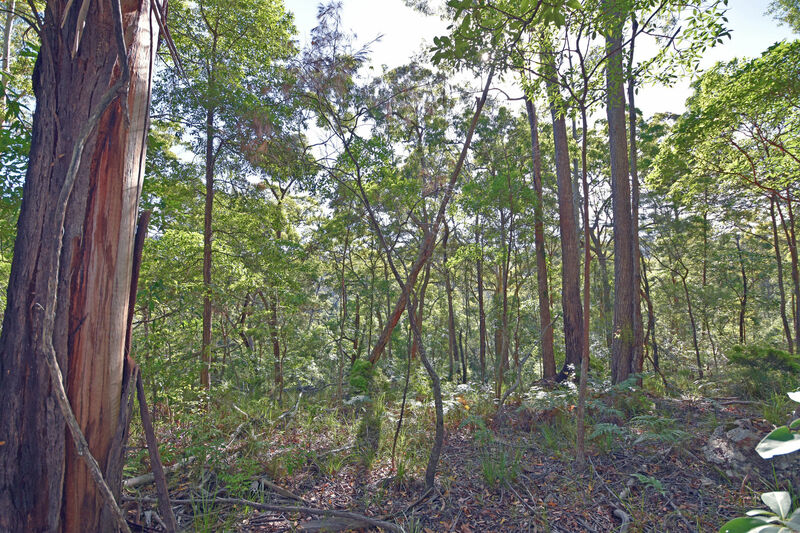 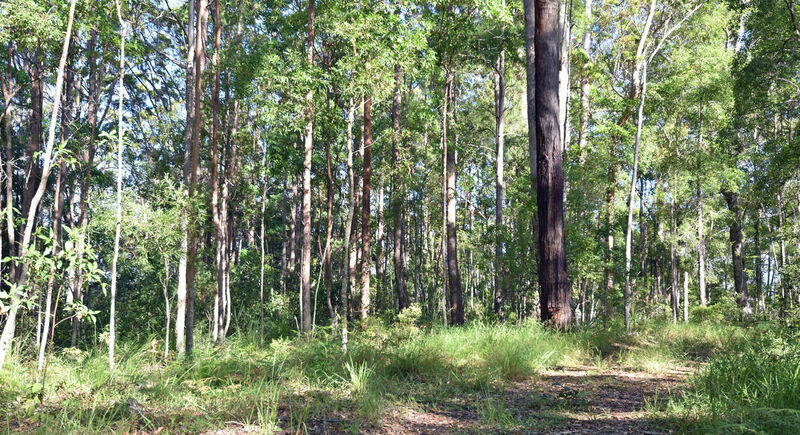 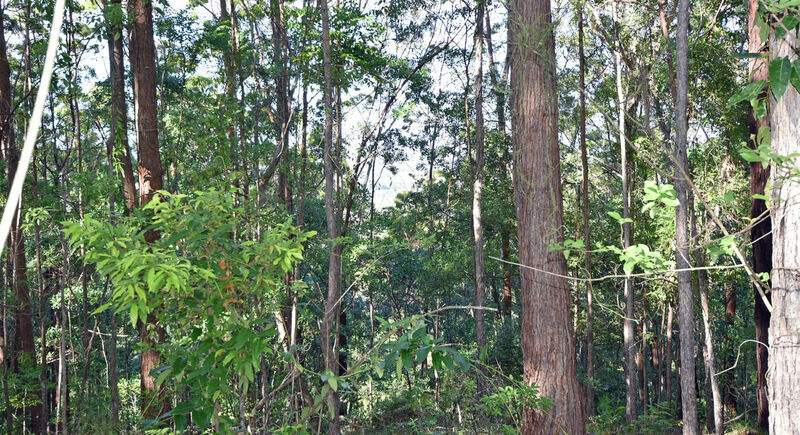 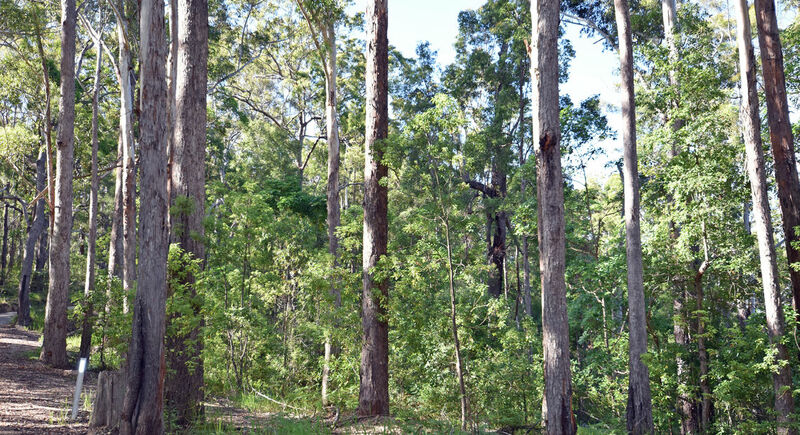 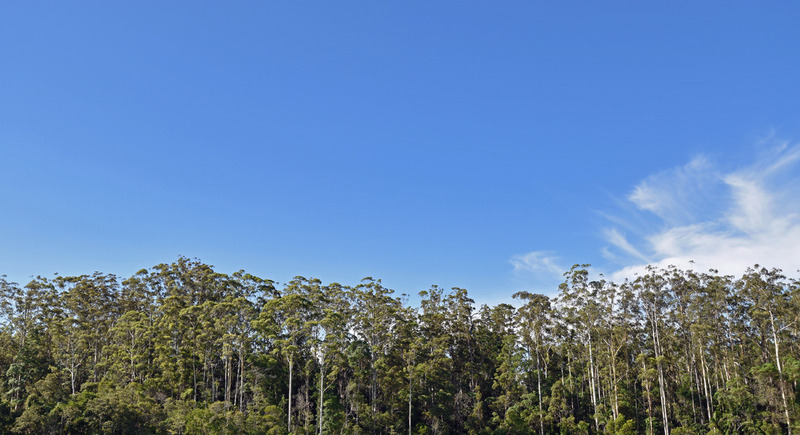 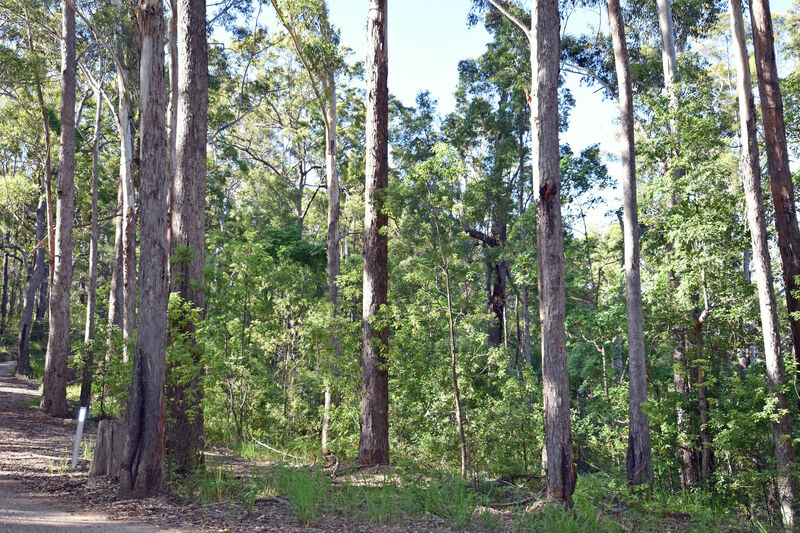 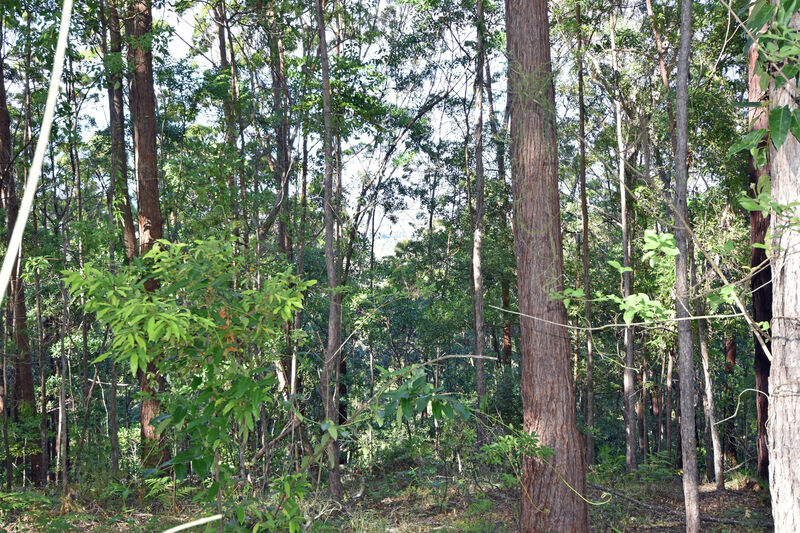 Elevated home site among the gum trees with views to the distance. 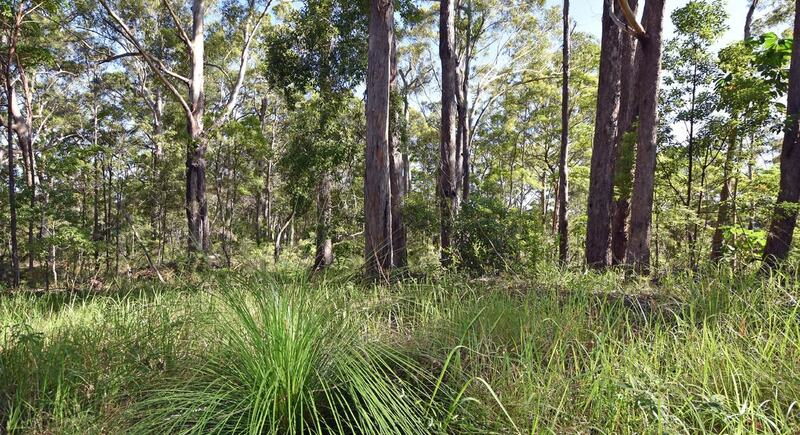 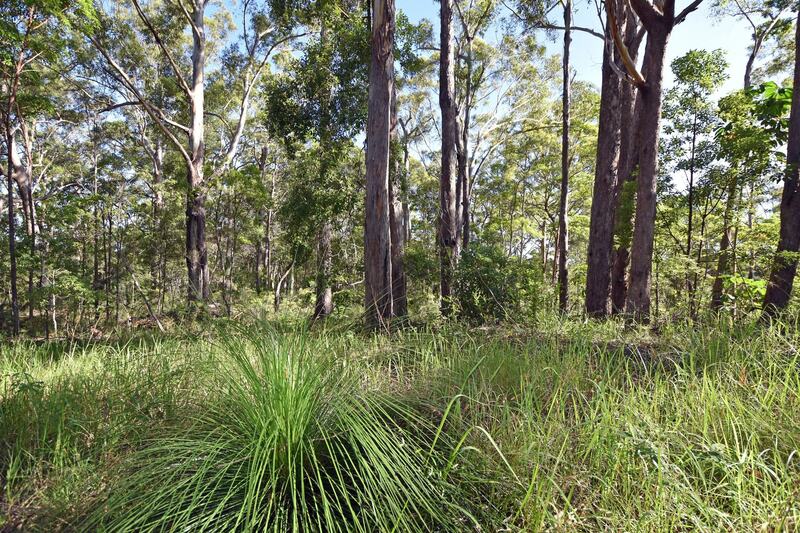 Explore the creeks and bush tracks: relaxed in your own piece of Australian bush.